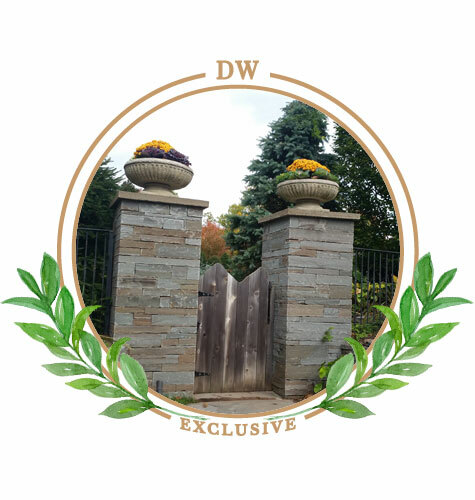 Denny Wiggers Landscaping will create a natural, creative design that will not only match your personality, but it will enhance your home to it's maximum potential with our combined years of top quality workmanship, innovative design, and unparalleled artistic concepts. 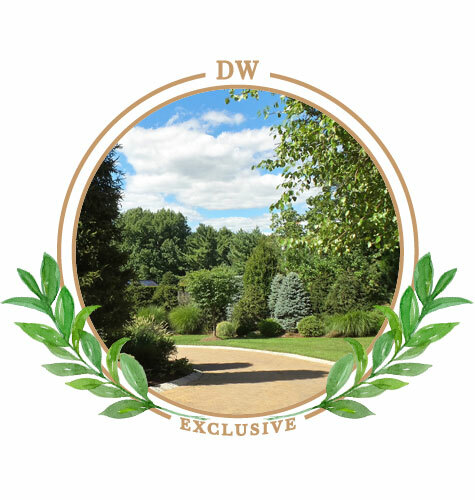 We hand select all of our plants, trees, and shrubs from our antique and historical greenhouses to create a one of a kind landscape design tailored to you and your home's surroundings. Make your residence's first impression a lasting impression. 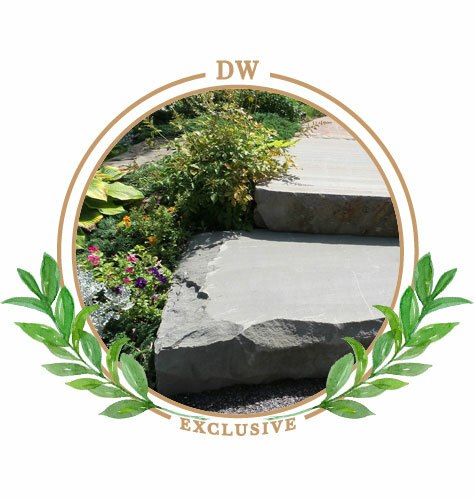 Denny Wiggers Landscaping services residential, commercial, and industrial properties. 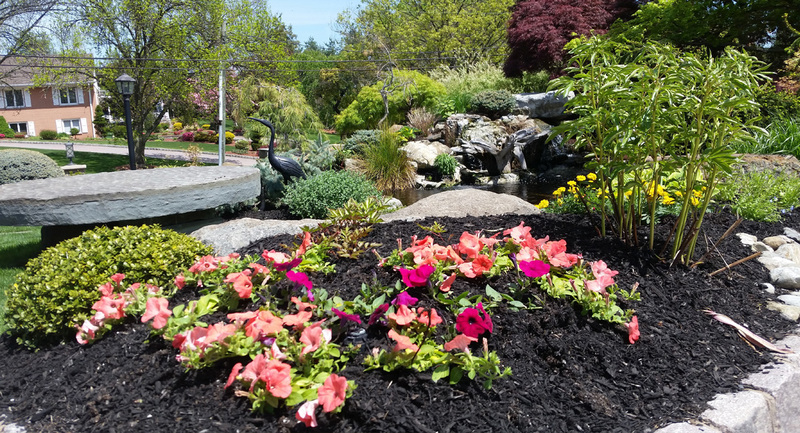 Our services include landscape design, garden design, hardscape design (including pavers, retaining walls, pool surrounds, and patios, custom waterfalls and more. 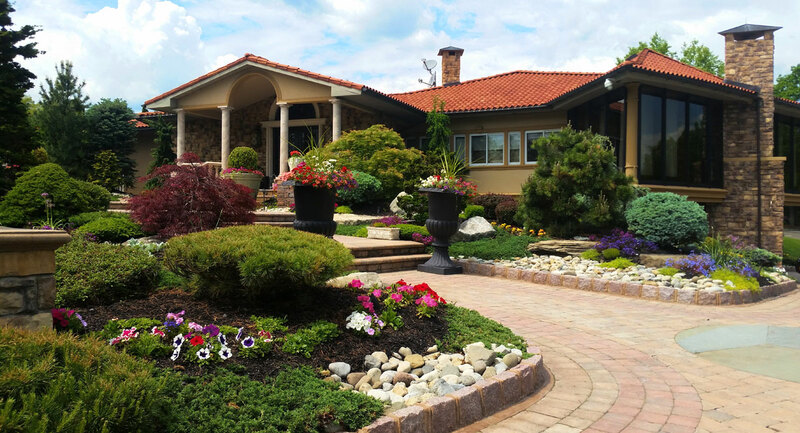 Our landscaping services are featured in Bergen County NJ, and we service the surrounding NJ counties. 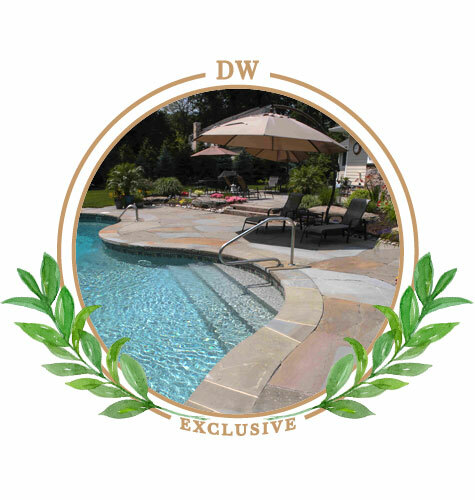 Denny Wiggers Landscaping also services NY including Westchester County and NYC. Patios & Pools. Make your home your oasis. Nothing says a vacation at home like your own pool and patio. Steps. Take in your landscape one step at a time. Create a grand entry or take steps into your secret garden. Walls & Pillars. Decorative meets purpose. When you think about what it means to be durable, you think of rock. It is an element that is as beautiful as it is tough. Seating. The reading nook of your dreams. 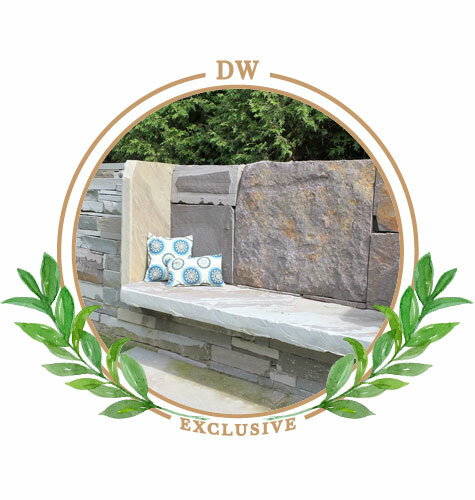 Whether build in or as stone furnature, stone seating will last ages and never go out of style. Driveways & Paths. A durable and beautiful welcome home. Let beautiful driveways, pavers, and paths guide you home. 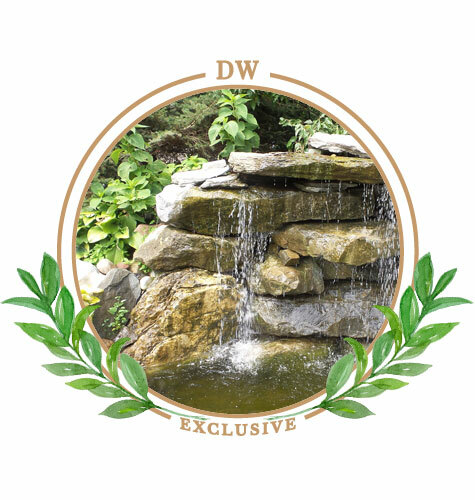 Waterfalls & Water Features. Soothing sight & sound. 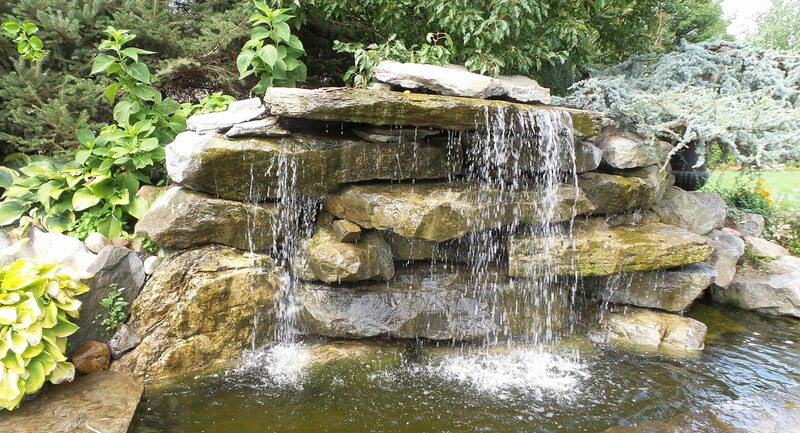 Nothing says timeless beauty and elegance like a waterfall or water feature.